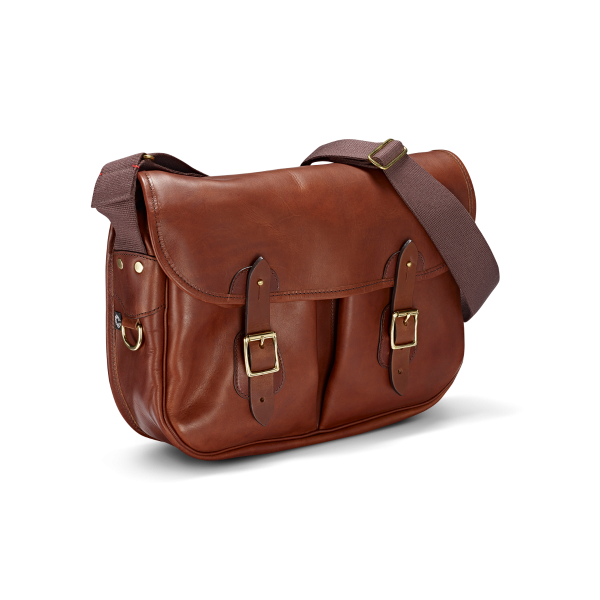 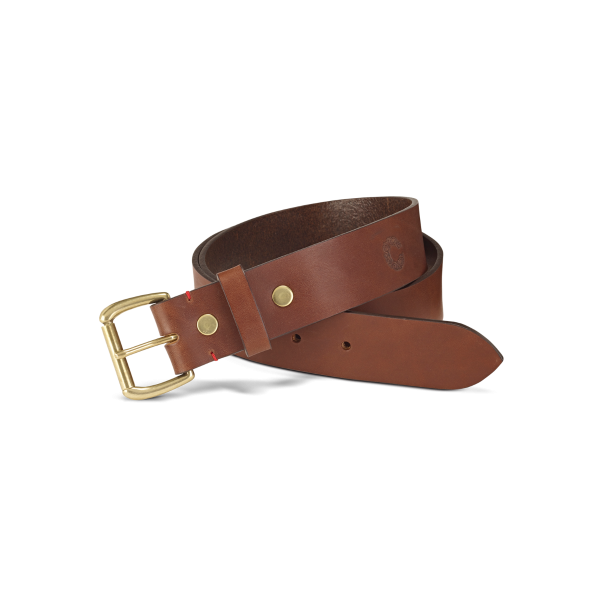 Our Sam Browne belt is inspired by the original leather belts worn in the British military. 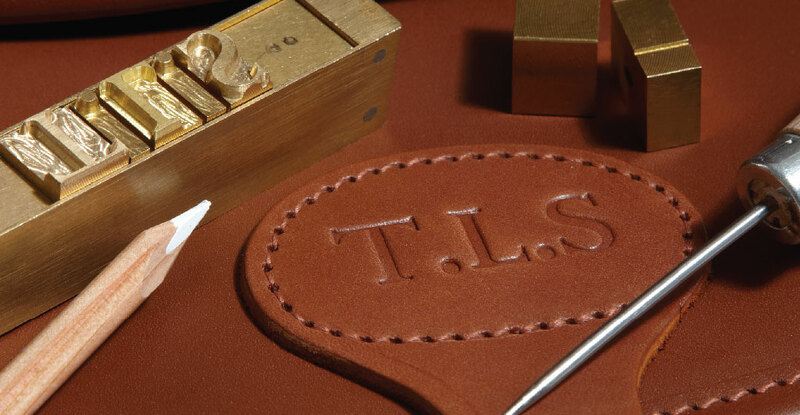 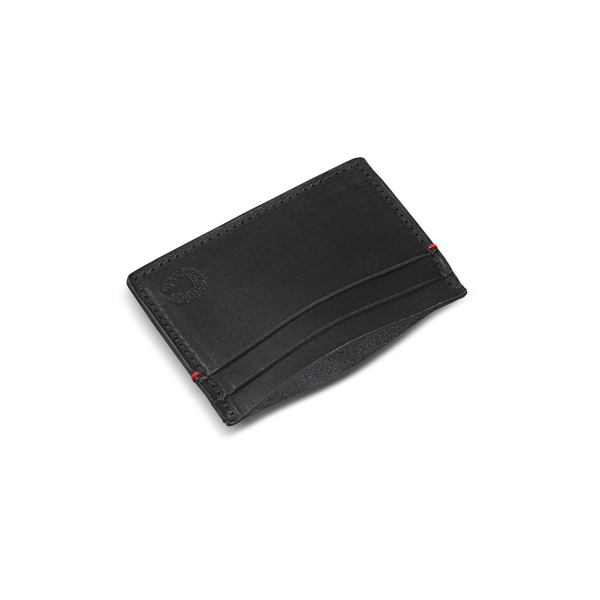 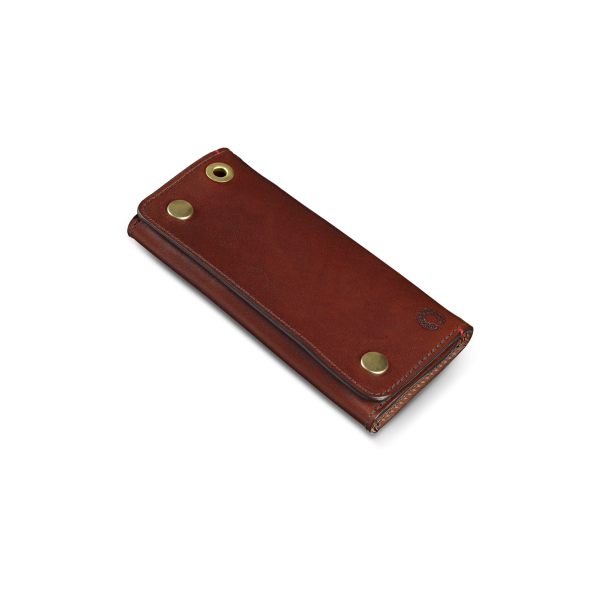 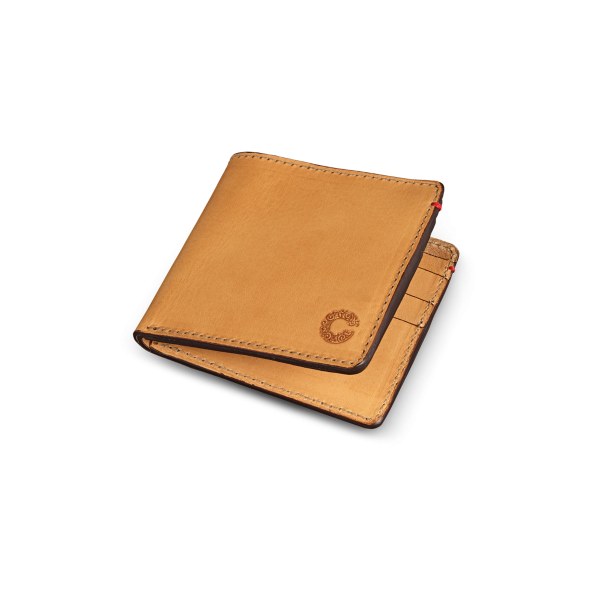 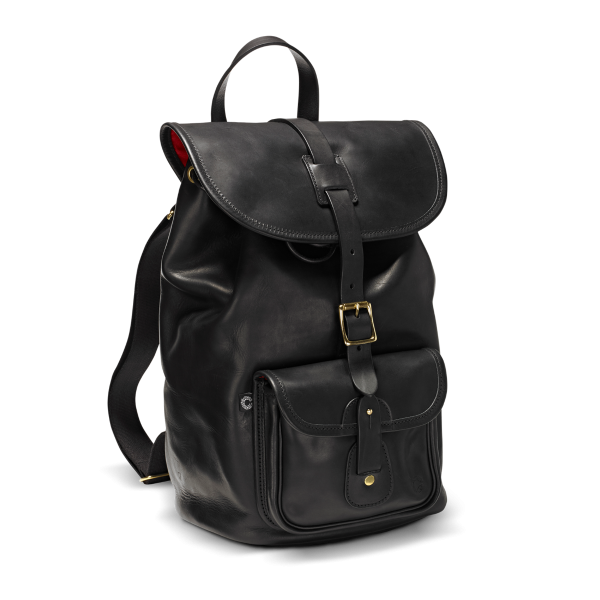 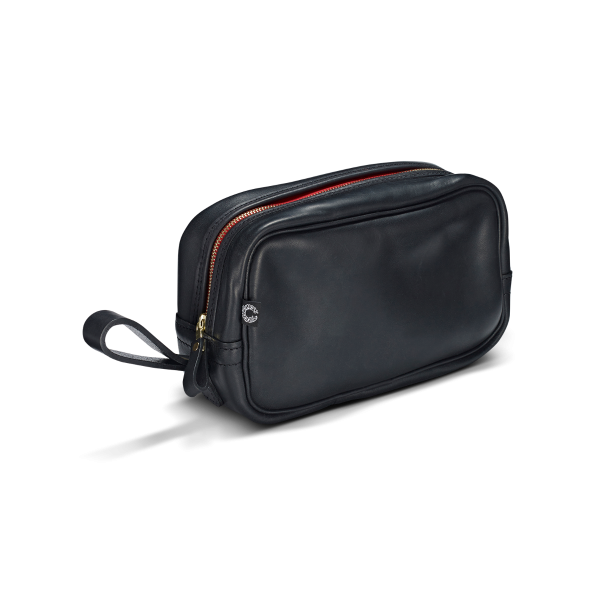 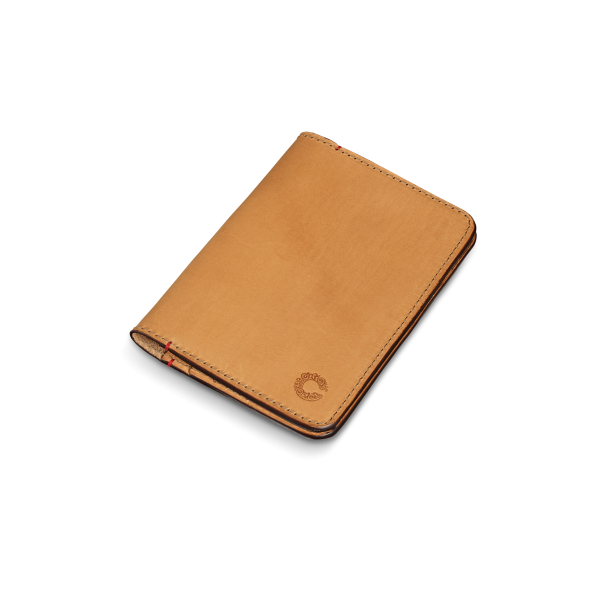 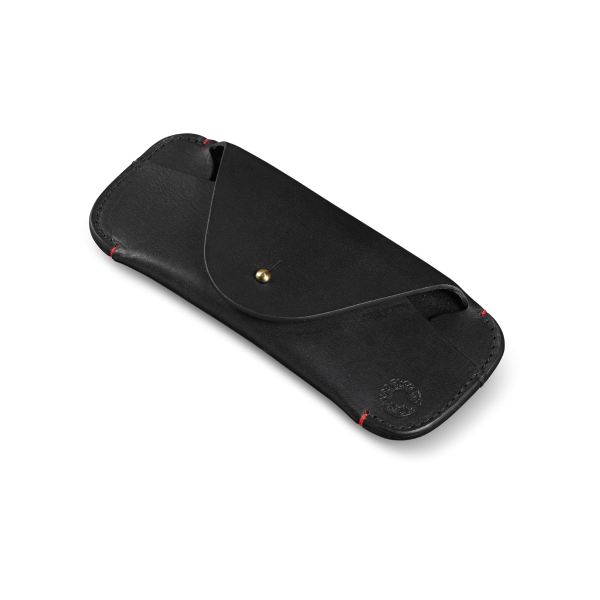 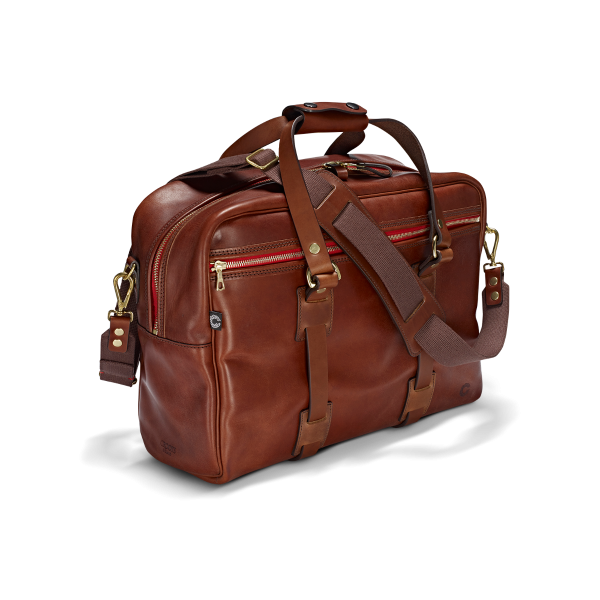 Made from the finest Italian tanned hides and a solid 2" wide. 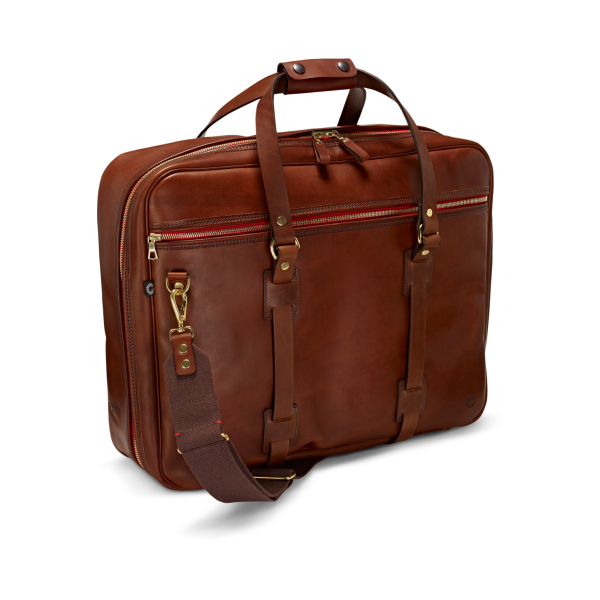 The belt incorporates the Solid Brass two pin buckle and Sam Browne stud. 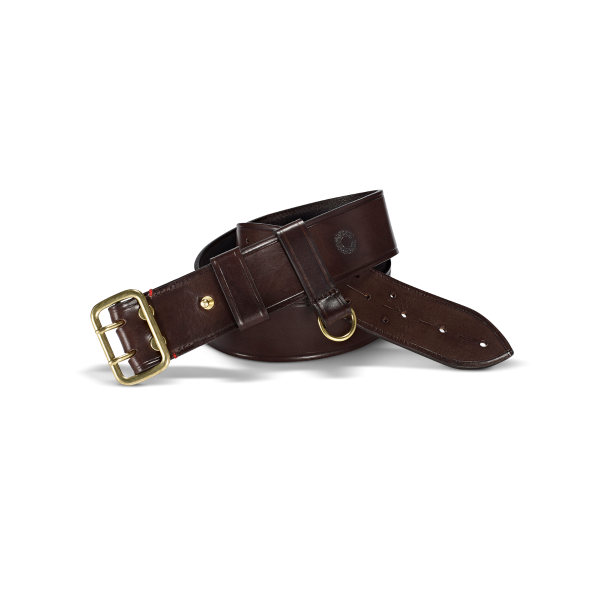 The original Sam Browne belt was used for carrying a sword, and more latterly a heavy pistol, and even though these weapons have been consigned to history, the Sam Browne belt continues to be a key and iconic part of many serving officers’ uniforms. 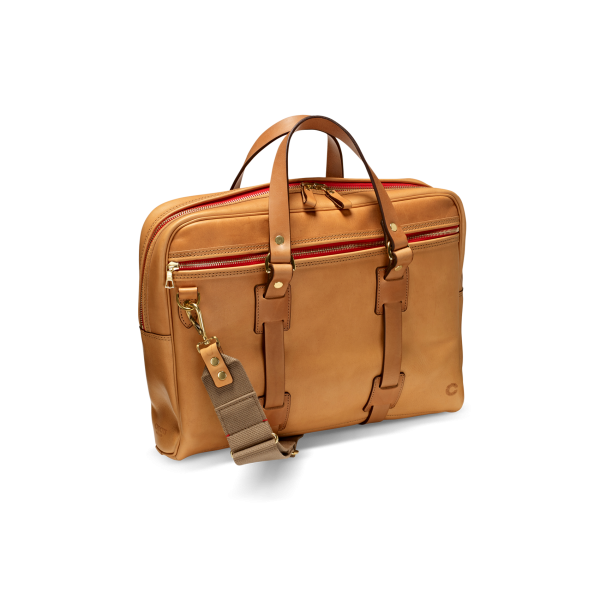 Size – Waist options: 26"–40"